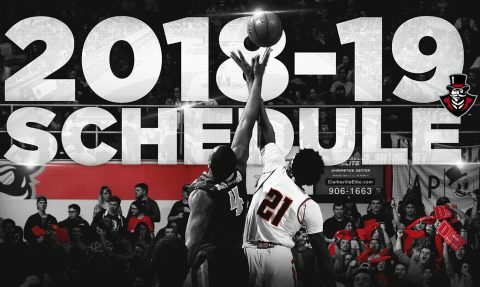 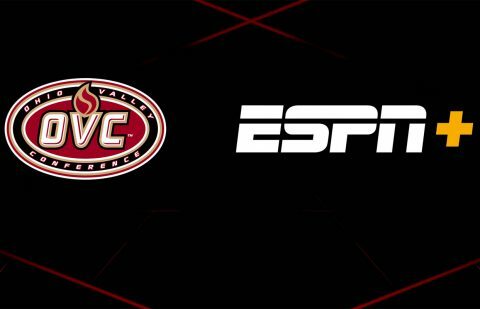 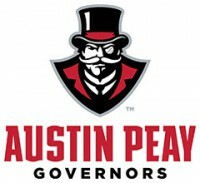 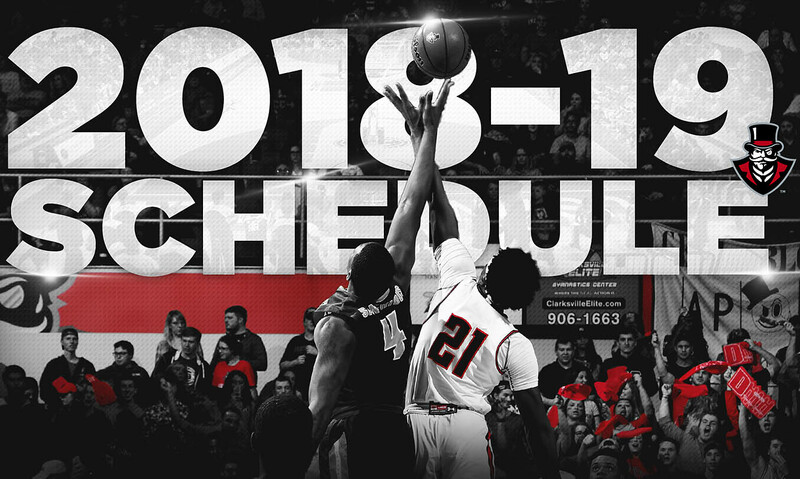 ovc championship | Clarksville Sports Network - Clarksville Tennessee's most trusted source for sports, including Austin Peay State University. 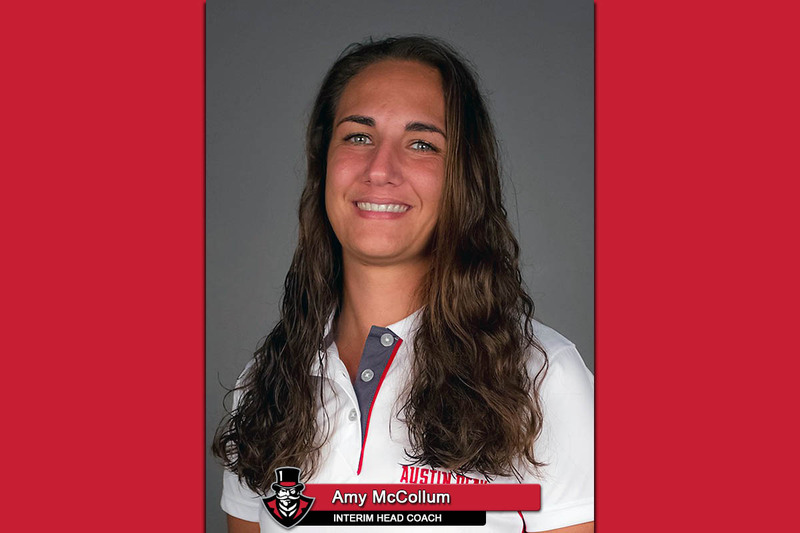 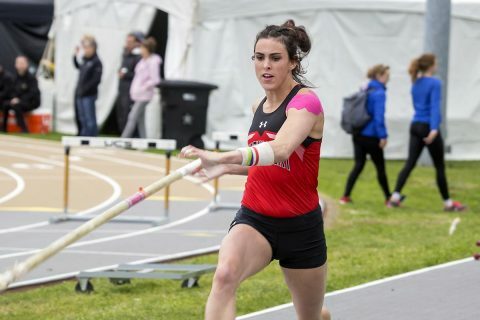 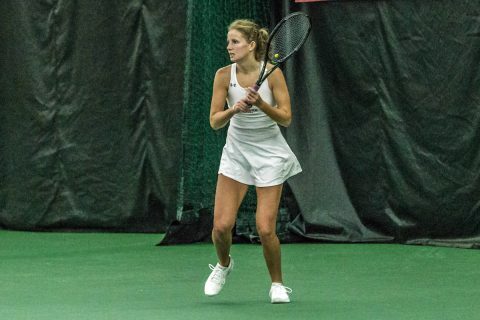 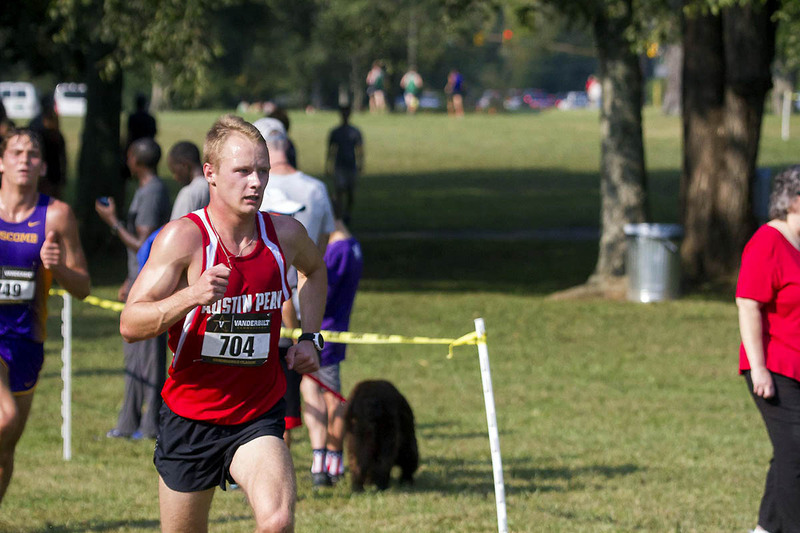 Tampa, FL – Austin Peay State University Track and Field head coach Doug Molnar was frank after the 2018 APSU Outdoor season came for an end for junior Savannah Amato at the NCAA East Preliminary. 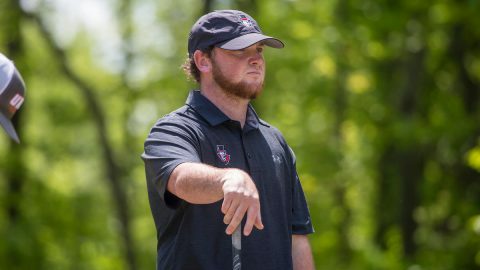 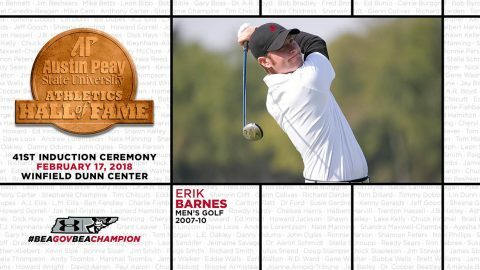 Muscle Shoals, Ala –Another round saw the Govs move another spot up the leaderboard at the 2018 Ohio Valley Conference Men’s Golf Championships at the Fighting Joe course at the Robert Trent Jones at the Shoals stop, Wednesday, to conclude the event. Former Austin Peay golf coach Kirk Kayden, along with current Govs coach Robbie Wilson, were in Chandler, AZ, this past weekend, watching a trio of former Govs attempt to earn their playing cards in the Web.com Tour Qualifying Tournament. 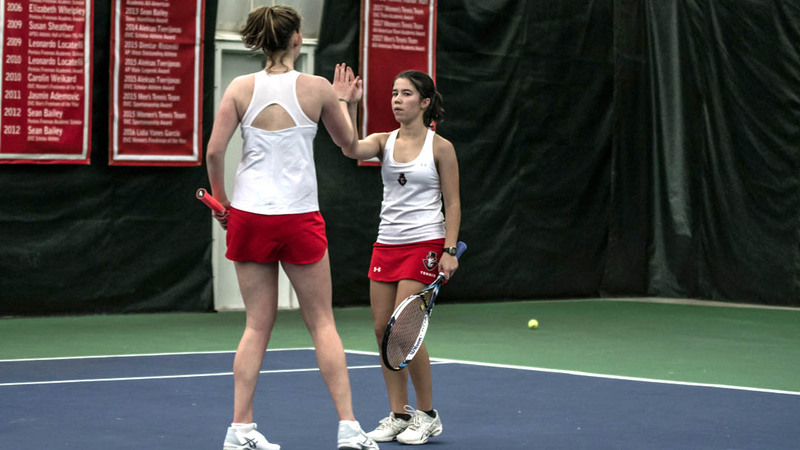 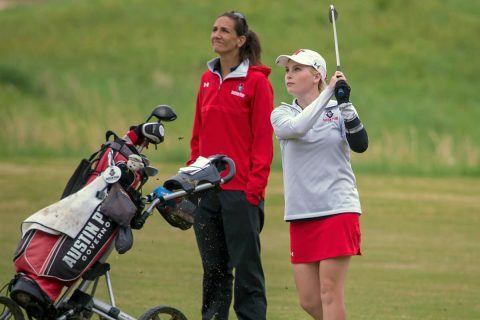 Clarksville, TN – Austin Peay State University athletics has announced that Sara Robson will step down as head women’s golf coach to become Director of Operations for the athletic department, with Amy McCollum taking over as interim head coach of the women’s program.